For some inexplicable reason, Netflix loves Adam Sandler. The big red streaming giant and the SNL alum have so far teamed up for seven original movies to stream exclusively on Netflix, including three more which are still in the works. 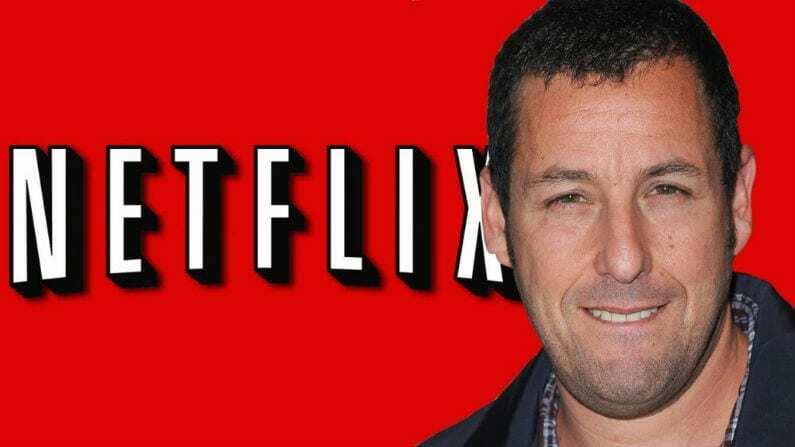 As if that wasn’t enough of Sandler and his dead-horse-beating brand of comedy, Netflix has just announced a brand new upcoming Adam Sandler stand-up special to debut for streaming this October. Does the world really need more Adam Sandler? Judging from the reviews of his last few Netflix originals, I doubt it. Sandler’s last Netflix film, The Week Of, boasts a 23% percent rating on Rotten Tomatoes, 2016’s The Do Over comes in at just 5%, while The Ridiculous 6 has a most impressive 0%. How does a movie even get a 0% rating? Hopefully, Sandler’s return to stand-up will prove better than his last Netflix entries. The new stand-up special is Sandler’s first in two decades, but the comedian has reportedly been working on his stage show for the last few years with input from old SNL colleagues like David Spade and Rob Schneider. The special, called 100% Fresh, was filmed at the El Rey Theatre in Los Angeles. To help boost expectations for the unexpected comedy special, it has been announced that Oscar-nominated director Paul Thomas Anderson (Boogie Nights, There Will Be Blood) filmed some of the segments for 100% Fresh. Anderson and Sandler previously worked together on Punch-Drunk Love. The rest of the special was directed by longtime Sandler collaborator Steven Brill who directed several of Sandler’s films including Little Nicky, Mr. Deeds, Sandy Wexler, and the The Do Over. Brill is perhaps best known for writing the Mighty Ducks hockey/comedy films in the early ‘90s. 100% Fresh will debut exclusively on Netflix on Tuesday, October 23.